Sorry for the lack of posts in the last week, but I was a busy girl getting ready for the couples shower I helped host last night. 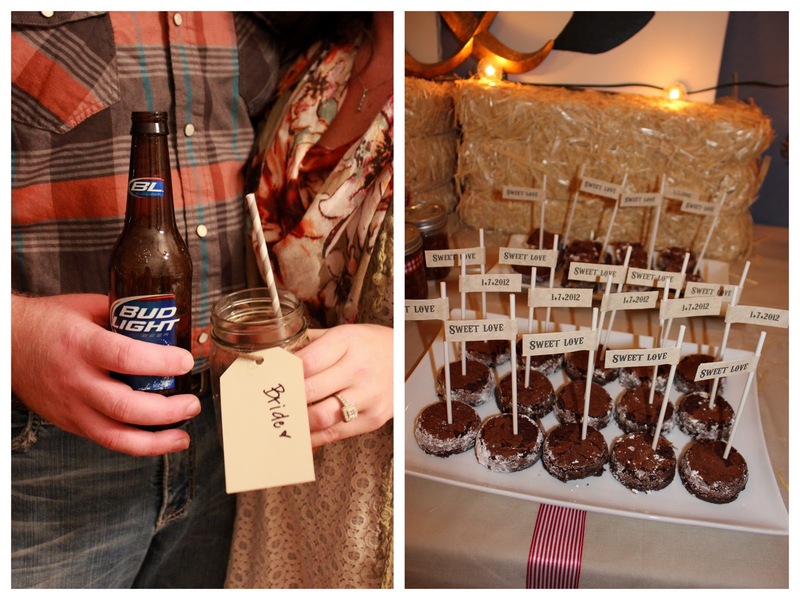 It was a great success, and I'm so happy the sweet couple it was for loved it. I plan on doing an extensive post with lots of pictures, details and a resource list later in the week, but for now I'll leave you with this sneak peek. 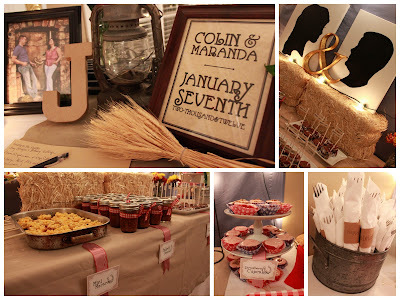 Congrats again, Colin and Maranda!